TAG HEUER TH9382 203 PART OF THE LEGEND COLLECTION IS A A CLASSIC WAYFARER STYLE RETOLD IN A TAG HEUER FASHION WITH A CHAIN LINK DETAIL. 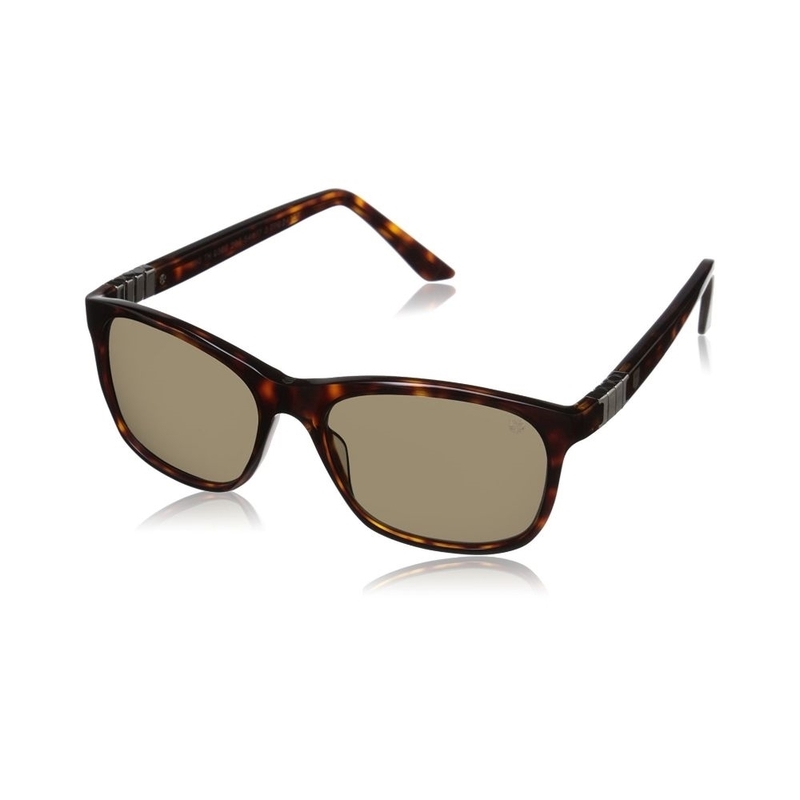 THE ULTRA LIGHTWIEGHT STYLE IS A DARK TORTOISESHELL WITH BROWN OUTDOOR LENSES. THE FRAME PUSHES THE IDEA OF THE TRADITIONAL WAYFARER AND ADDS A TAG TWIST WITH THE CHAINLINK HINGE DETAIL. THERE IS A SMALL TAG LOGO INLAY ON THE SIDE. ALL TAG HEUER SUNGLASSES COME WITH A 2 YEAR MANUFACTURING WARRANTY.